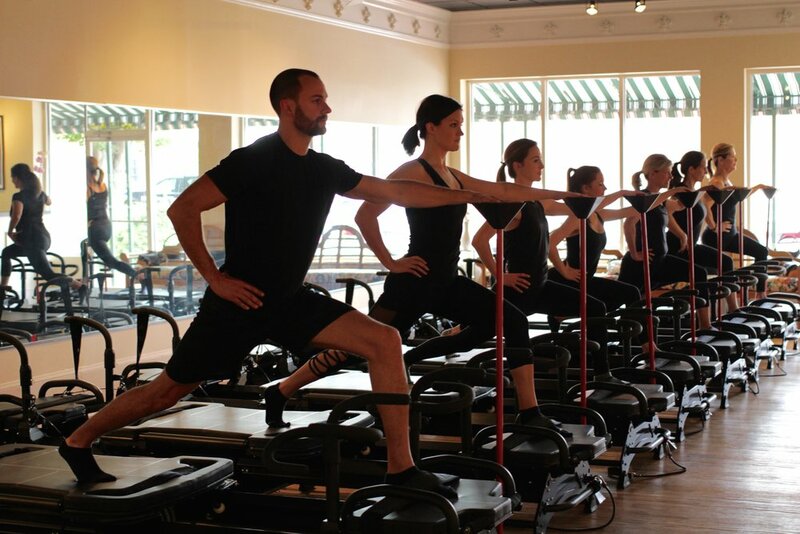 All classes are 40 minutes in length and performed on the state-of-the-art Megaformer machine, taught by a certified Lagree Fitness Method instructor. This workout is the most innovative approach to full body fat burning and conditioning. Small group classes (never more than 7 per class!) guarantee individual attention for each client, with tons of advancements and modifications given to fit everyone's fitness level.